Snoring is often depicted in a comedic way when in reality it is anything but, particularly when its regular, which results in poor sleep for the snorer, and poor sleep for whoever shares the bed, room, or in extreme cases, the people next door. Snoring is caused by the relaxation of the muscles in your soft palate (roof of your mouth,) tongue, and throat. The tissues in your throat can get so relaxed that they partially block your airway and vibrate as air rushes past. The narrower your airway, the more intense vibration, and the louder the snore. A number of factors contribute to who snores and why, from your mouth anatomy to alcohol consumption, but home remedies can help without getting a pressurized mask or mouthpiece involved. If you happen to be someone who sleeps mostly on their back, try putting a tennis ball in a shirt pocket of an old shirt and sewing it to the mid-back of your pajama top (the top should be one that fits snuggly.) When you roll over, the discomfort from the tennis ball forces you to roll back on your side, without waking you up. It sounds bizarre but if you can sleep through your partner elbowing you, a tennis ball shouldn’t be a problem. You could also try strapping one on somehow-but that isn’t as practical, and won’t be terribly comfortable either. Cut the shirt pocket out of an old shirt, and thread your needle. Sew the pocket into the mid back region of your pajama top. The top should be snug, so that the material doesn’t just shift the ball out of the way as you roll over. Don’t worry if it’s not pretty-nobody is judging your seamstress skills here. Tuck the tennis ball in the pocket before you crawl in bed, and proceed to sleep per usual. 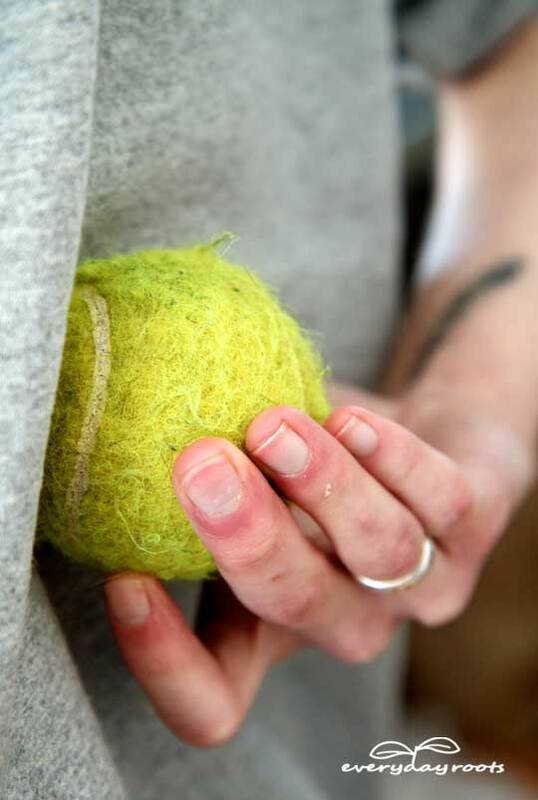 Note: If you have a dog that really, really, likes tennis balls…you’ve been warned. If you sleep in a room with dry air it’s possible that its contributing or causing you to snore. Dry air dries out our throat and nasal membranes and contributes to congestion. This makes it air movement restricted, and will set your tissues vibrating. There are two ways to going about treating your snoring if this is the case-buy a humidifier, or move to an exceptionally exotic tropical location. If you’re overweight it’s possible that its causing your snoring, or making it worse. When you’re overweight you may have extra tissues in the throat contributing to the noise. The more that blocks your throat the more air is interrupted as it flows over, creating the vibrations that result in the sound of snoring. You can raise the head of your bed about 4 inches or so, which may help keep your tongue from falling back and blocking your throat, and may help open up your airways a little bit. If you don’t have wood lying around that you can use, you can pick up some scrap lumber easily at some hardware stores. It should be flat, square, and about 1-2 inches thick. Make sure it is wide enough to thoroughly cover the base of the foot you will be resting on it. Add these blocks 1 by 1 until you’ve reached about 4 inches. If you’d prefer to use books instead, just pop some under the feet at the head of the bed. In both cases, but particularly with books because of their uneven size, make sure the bed it steady and doesn’t wobble. 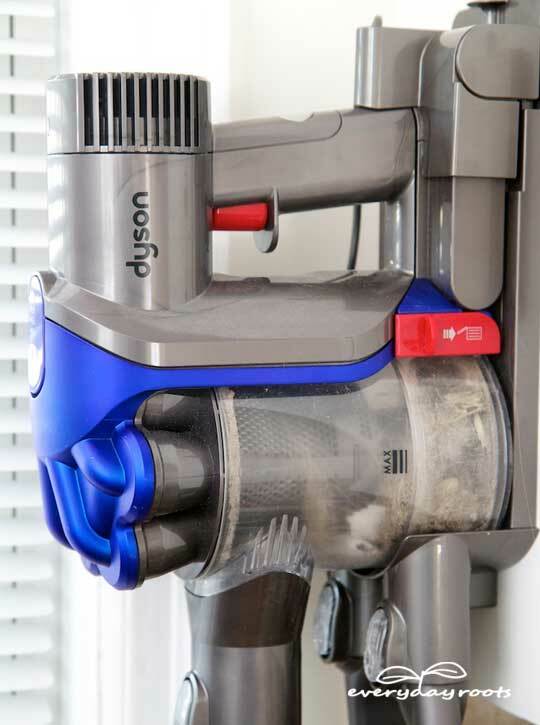 As much fun as cleaning is, keeping up on making sure your living quarters are spick and span can pay off in the end. Allergens like pollen, dust, animal dander, and other unseen irritants can cause congestion and irritate your airways, both of which can contribute to snoring. Also make sure you’re changing your air filters on a regular basis. Closed mouth snoring: If your mouth stays shut but you snore on, it may indicate a problem with your tongue/nasal passageways. Snoring with your mouth wide open: The tissues in your throat may be more likely to be causing you to snore with your mouth open. If your throat is partially obstructed, you’re apt to try to force in more air when you sleep-aka, snore. Snoring on your back: Often times on our back we breathe through our mouths, which can exacerbate snoring. Snoring regardless of position: Possibly the sign of a more serious problem, such as sleep apnea-see your doctor if your snoring is loud enough to keep your partner awake or if you wake yourself up. Herbal pills are available that are aimed at reducing snoring. 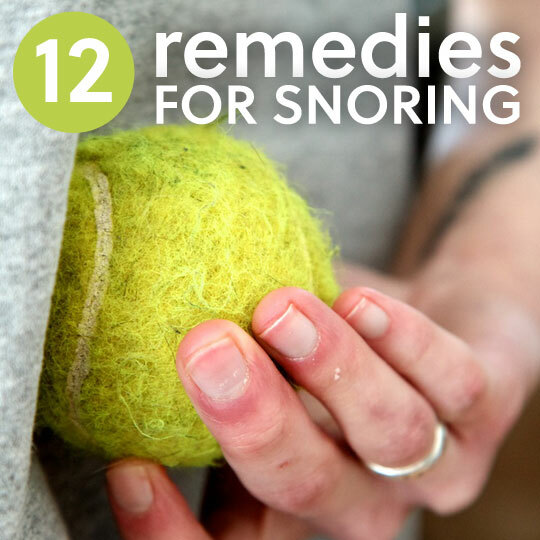 They’re made up of natural enzymes that target nasal congestion and work to reduce it, which in turn may reduce your snoring. There isn’t a whole lot to back the claims, but its something to look into if you’re feeling up to trying out some different treatment methods. If dry air and congestion are making you snore, try adding various oils to the vaporizer or humidifier. Some, such as peppermint, can help open up airways and clear out your sinuses while you sleep. 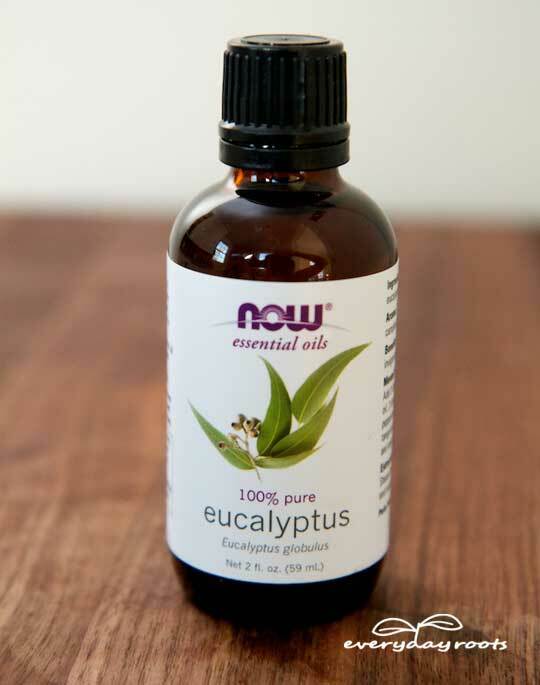 About 30 minutes before you crawl into bed, add 3-5 drops of peppermint or eucalyptus oil into your humidifier or vaporizer. If you wish to add more, do so after you try starting with less. You don’t want to create a scent that’s too overwhelming. Elevating your head can help open up airways and make breathing easier-but if your head is too high, your airways can get constricted and that may cause your to snore. If you have a pillow that is too thick, or you sleep on multiple pillows, try adjusting the height. Not too fluffy and not too flat is important when it comes to what you rest your head on. Finding a pillow that keeps your head and neck in a proper position is worth taking the time to do to help you breathe right. Pranayama is a type of yoga exercise dedicated to learning how to control your breathing. You master taking deep, slow, breaths and get the most out of the oxygen around you. It aids in the delivery of blood to the brain and overall increases circulation. It is also an incredible technique for relaxation. Pranayama has been used to relieve various sleep disorders, including sleep apnea. Look into some classes or practice at home to possibly reduce or eliminate your snoring. You will feel rested, rejuvenated, and energized as a result. Making the muscles in your tongue and throat stronger can help reduce snoring because it decreases the chance of them slipping limply backwards when you rest. As we age we tend to snore more as well, because our tissues are losing strength and elasticity, which means they Fill up your airways more than they once did. There are a number of different exercises you can try, many being adopted from speech pathologists or doctors who use them to help patients who have trouble swallowing. -Try to protrude the lower jaw over the upper jaw with your teeth showing while you count slowly to ten. Repeat 5-10 times a day. -Put your tongue out perfectly straight as far as you can. Move it left, then right, touching the corner of your lips but making sure it stays straight. Do this in front of a mirror twice a day. Don’t drink alcoholic beverages or use sedatives at least two hours before bedtime. Both alcohol and sedatives can relax you’re the tissue in your throat, making it expand and block off the airways, which then results in snoring. Snoring is a tricky condition because there really isn’t a “cure.” To naturally stop or lessen your snoring, lifestyle changes are key. Exercise, weight loss, managing allergies, and changing sleeping positions are the types of things that seem to really work for some people but, like any remedy, may not do anything for another person. Try to figure out what’s causing your snoring so you can treat your snoring as effectively as possible. Did you know that acid reflux can lead to poor sleep? This entry was posted in Uncategorized on February 9, 2016 by The Health Coach.